Congratulations to us! 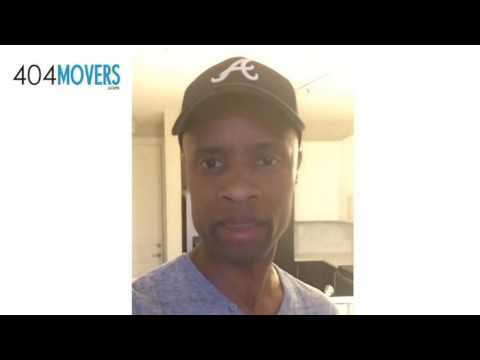 We are now listed as one of the Top 3 Moving companies in Atlanta, GA. We would like to Thank You for providing consistent support over the years. 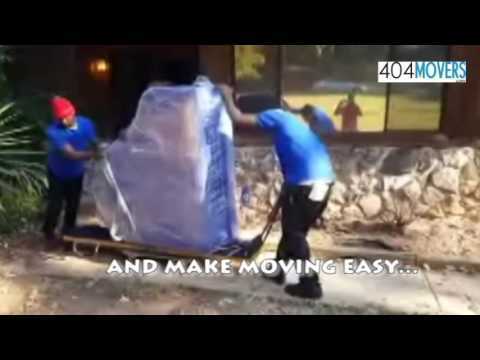 To continue to be one of the top moving companies in Atlanta we 404Movers will continue to provide high-quality moves in your the metro Atlanta area. 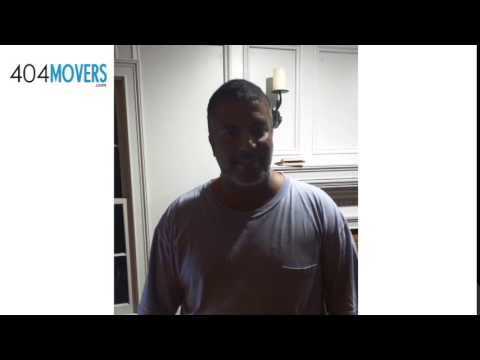 Threebestrated.com’s team reviewed us based on a 50-Point Inspection which includes everything from checking reputation, history, complaints, ratings, satisfaction, nearness, trust and cost to the general excellence.